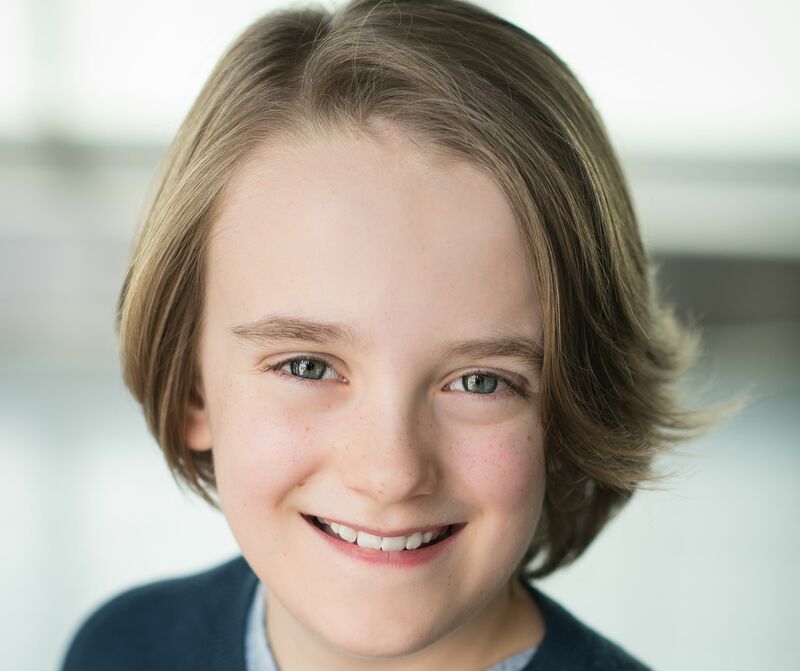 Audiences in the Twin Cities won't get to see him perform, but young Minneapolis actor Huxley Westemeier is currently rehearsing to join the "School of Rock" national tour. Based on the Jack Black film about an air-guitaring substitute teacher and his students-who-jam, "School of Rock" opens March 6 at Orpheum Theatre. Westemeier -- who was recently seen at Guthrie Theater in "Watch on the Rhine" and whose other local credits include "Diary of a Wimpy Kid" at Children's Theatre Company (he was the title character's younger brother) and "Jesus Christ Superstar" at the Ordway -- will join the tour the following week, in Louisville, playing style-conscious Billy. Westemeier, 10, has played the piano for five years and is currently composing his own musical, "Lost in Thyme." His favorite musicians are the Avett Brothers and Phillipa Soo, who originated the role of the wife of the title character in Westemeier's favorite musical, "Hamilton."